ever work on is YOU! Sian is an effective coach and facilitator, helping you to be the best you can be. Based in Macclesfield, Sian is a calm yet challenging group facilitator, team coach and 1:1 coach who helps individuals to have a more fulfilling life in and outside work. Do you feel that currently you aren’t reaching your potential or feeling fulfilled? If you answer yes to any of these questions, let’s talk! I would love to help and can definitely support you to be the best that you can be. For more information please get in touch via the contact form or alternatively you can call me direct on +44 7526 740486. I love helping individuals and teams enjoy a more fulfilling life in and outside of work. By taking a holistic approach, I can help you improve both personal and work-based areas of your life. If you have any questions you may find the answer on the FAQ page or feel free to contact me.  Whether you are deciding on the next steps in a career/life or looking to improve your motivation, relationships with others, communication, time management, planning, confidence, work-life balance, or simply clarifying what you really want – I can help you to find personal happiness and success. I can help you to manage others for high performance, ensure your team thrive through change, develop a sustainable coaching and learning culture, or build a high-performing team. To see how I have helped others, please visit my testimonials page. Helping and inspiring you to grow and improve. I have a particular passion for helping professional women juggle multiple priorities across all areas of life and improve confidence and resilience by focussing on key issues and challenging limiting thinking. Building the desired team culture, defining the vision and objectives, and elevating the performance of your teams. Your team will benefit from increased trust and a plan of actions you can take to enable you to work more effectively together. Design and delivery of thought-provoking and enlightening workshops to help you discover how to be the best you can be, boosting confidence and resilience, prioritising what is important to you and your goals, managing energy and time.